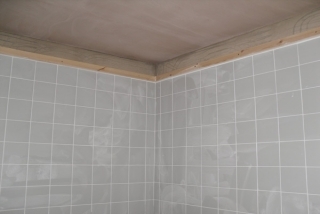 Archway Building Services are specialist ceiling and portioning sub contracts, we undertake the installation of all metal stud systems using all types of plasterboard finishes. 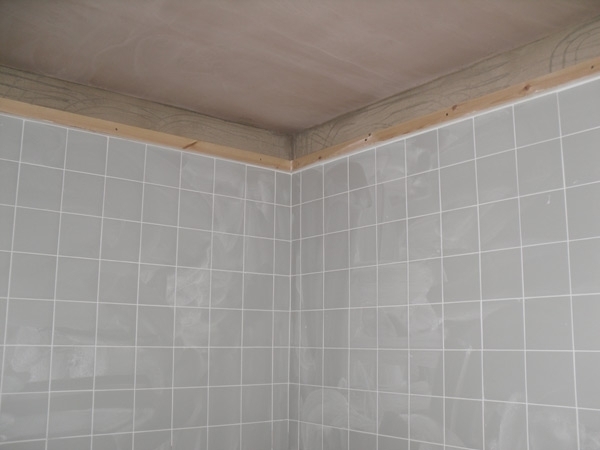 We offer all plastering services including skim finishes, internal two coat work and external render works. Our friendly staff are here to help!